The Cincinnati Reds have claimed Jose Lopez off of waivers from the Giants, bringing him back to the system. In turn they DFA'd Brandon Finnegan. 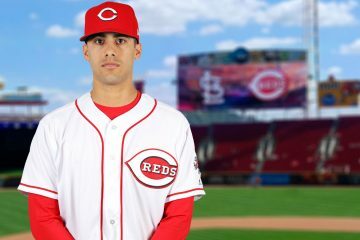 The Cincinnati Reds have designated right-handed pitcher Jose Lopez for assignment, clearing a roster spot for reliever Zach Duke. 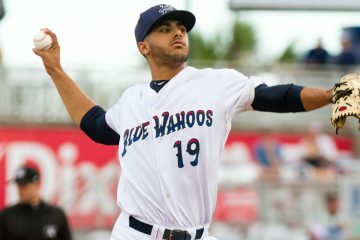 Cincinnati Reds right handed pitcher Jose Lopez had a breakout season in 2017 for the Daytona Tortugas and Pensacola Blue Wahoos. The Cincinnati Reds have added six players to their 40-man roster for Rule 5 draft protection, including outfielder Jose Siri. 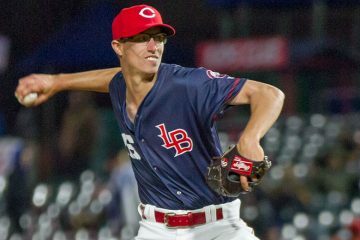 Cincinnati Reds right handed relief prospect Jimmy Herget closed out games in both Double-A and Triple-A during the 2017 minor league season. Scouting Cincinnati Reds right handed pitching prospect Jose Lopez. 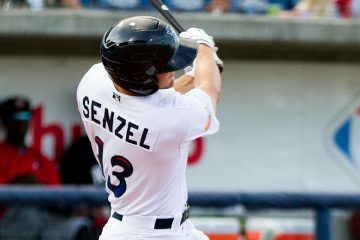 Cincinnati Reds prospect Nick Senzel had a big night at the plate for the Pensacola Blue Wahoos, going 4-4 with a home run. 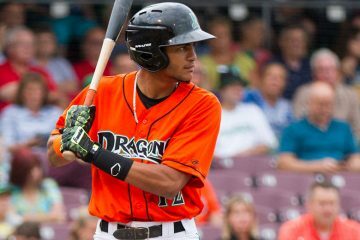 Jose Lopez put together a strong season that was split between the Dayton Dragons and Daytona Tortugas. 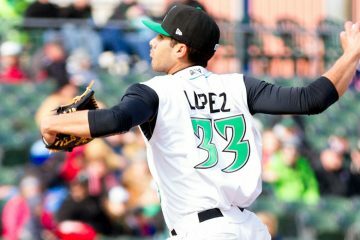 Cincinnati Reds pitching prospects Jose Lopez and Sarkis Ohanian have been dominating for the Dayton Dragons.